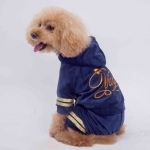 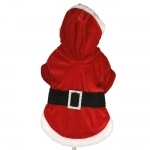 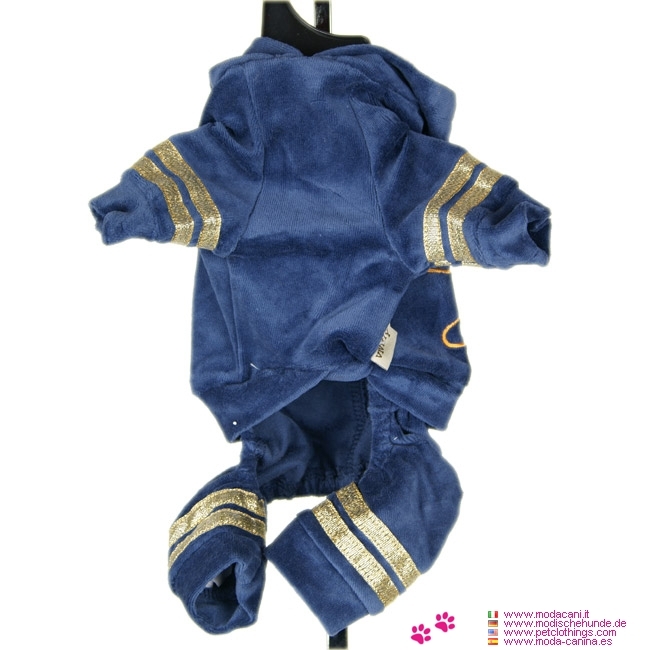 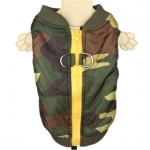 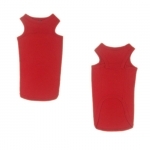 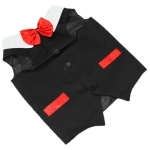 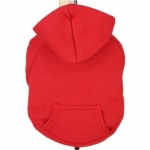 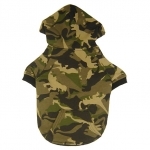 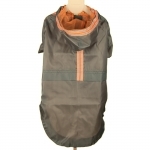 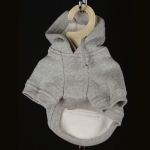 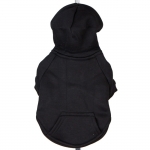 4 Legged Lightweight Suit for small dogs, with exterior in synthetic velvet, in blue color. 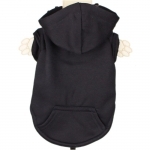 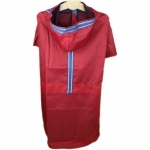 It has a hood, and an embroidery on the back; the legs are embellished with two contrasting golden stripes. 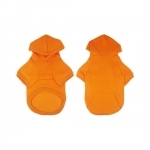 It's a lightweight onesuit, suitable for mid-season. 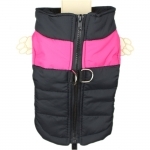 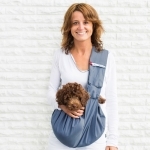 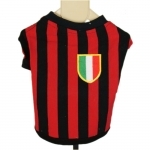 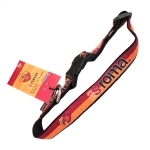 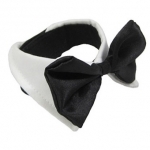 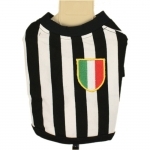 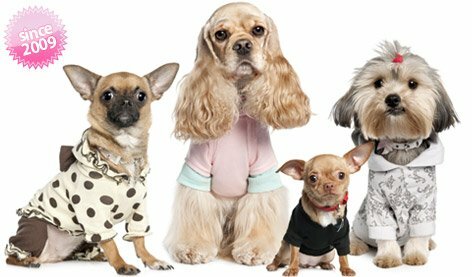 It is available in 5 sizes for small dogs, from Chihuahua to Poodle, up to a dog weighing about 8 kg. 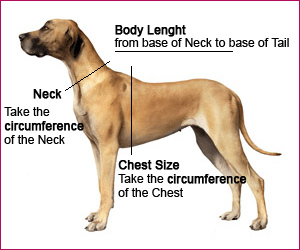 Check the table below and measure your dog's chest to figure out which size is the correct size to buy.